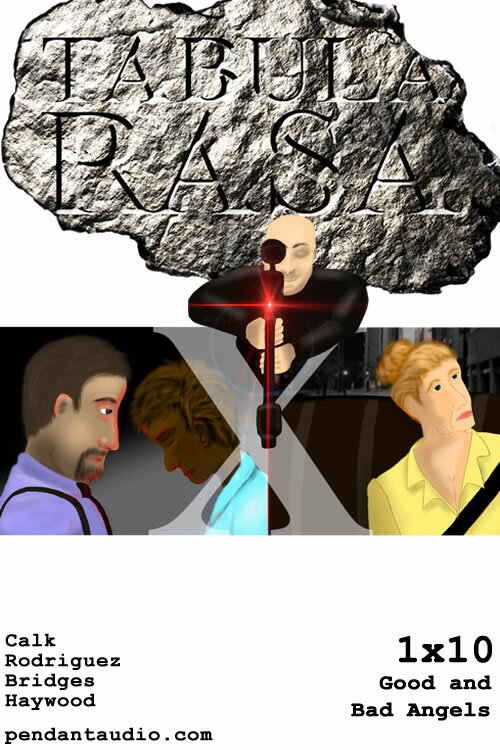 "Tabula Rasa" is a full-cast maxiseries sci-fi/crime serial drama. In the preface to David Copperfield, Charles Dickens remarks that he is “in danger of wearying the reader whom I love, with personal confidences, and private emotions.” It’s probably fitting to include that into what suffices as the preface for Tabula Rasa as well. 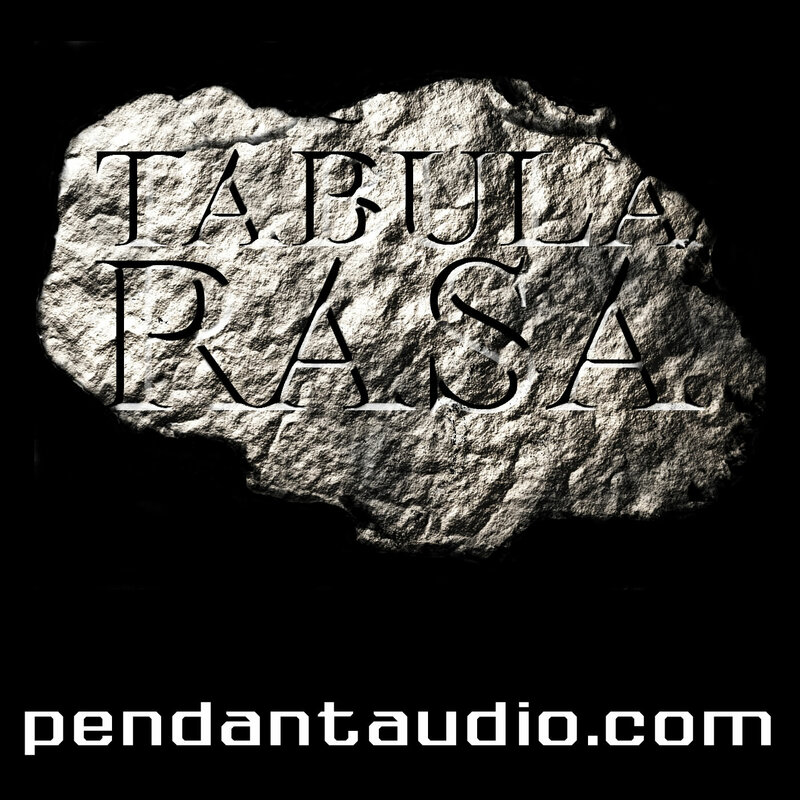 Tabula Rasa is the culmination of a huge chunk of the creative writing I have done in the past six years. 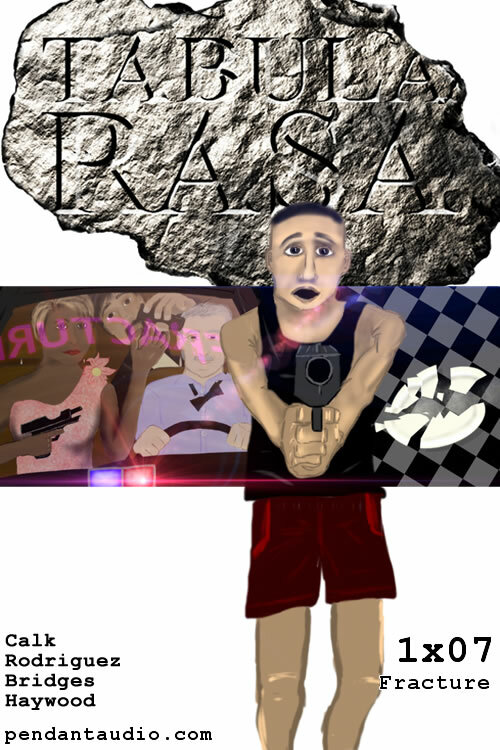 When I was in seventh grade, I tried writing a novel I called Key, which I suppose was about half of what would ultimately turn into this project. 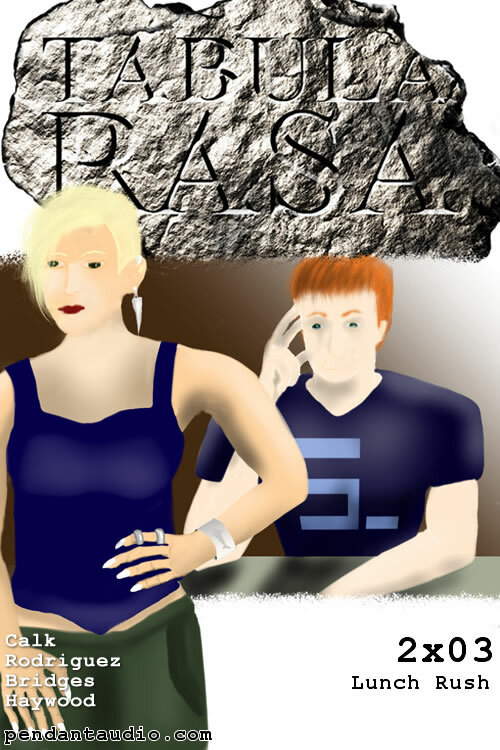 Like Jayne, the protagonist of this story had no memories, but he was… different. The other half of the story (and the one that spawned a lot of the supporting cast) was a project I pitched to my producer, Jeffrey Bridges, a couple years back about a team of superheroes being used to… do something evil about oil, we should all be glad it never saw the light of day. Regardless, one of the characters could smell danger, and that would ultimately turn into that funky thing Jayne can do. 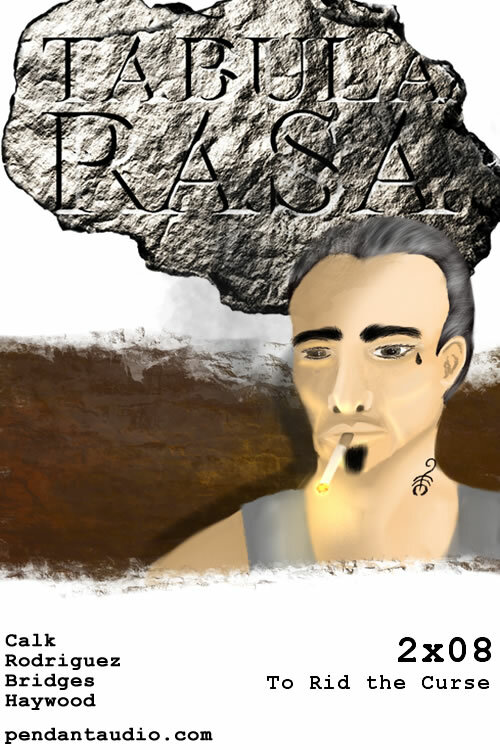 Of course, Tabula Rasa is vastly different from both of those stories, due in no small part to the awesome group of people I have gotten to work with so far on this project. 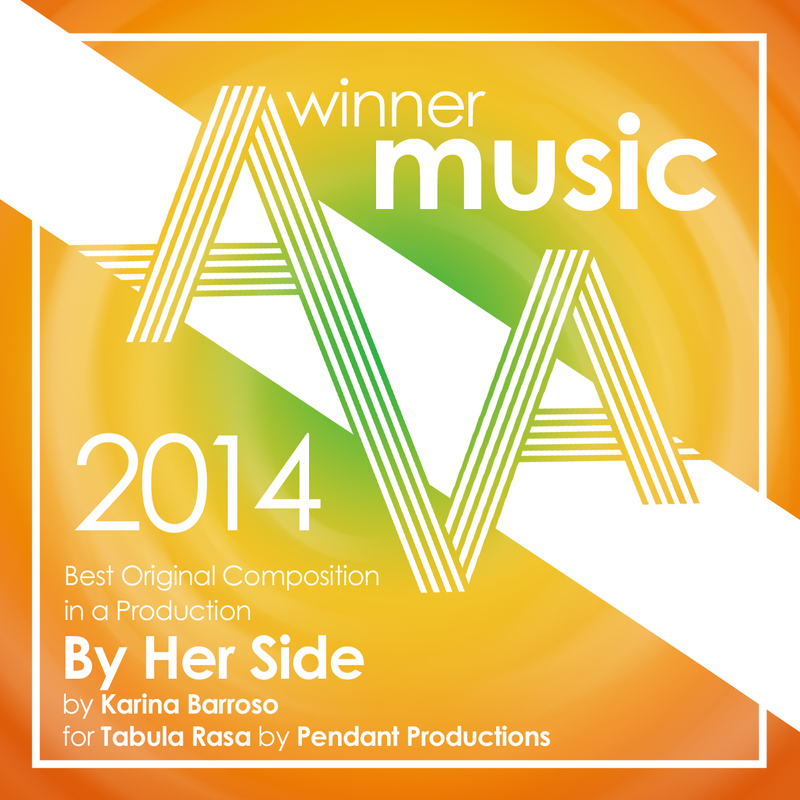 This includes but is not limited to my stellar editor, Teresa Keller, without whom the show would be about half as long; my awesome director, Anna Rodriguez, who has produced an amazing sound for the show; and Karina Barroso and the folks at Mile 96, whose music they have graciously allowed us to use as themes for the show. This show’s about second chances. 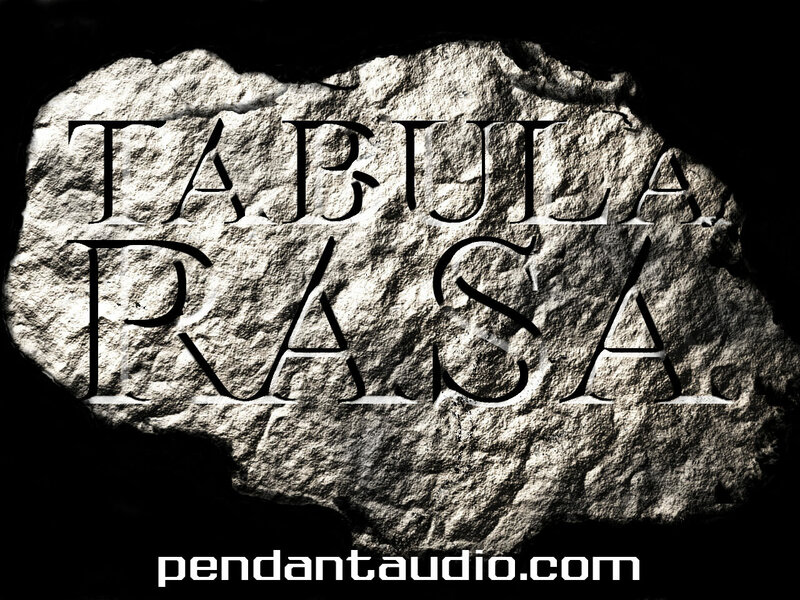 “Tabula rasa” means “blank slate” in Latin, and Tabula Rasa is all about blank slates. 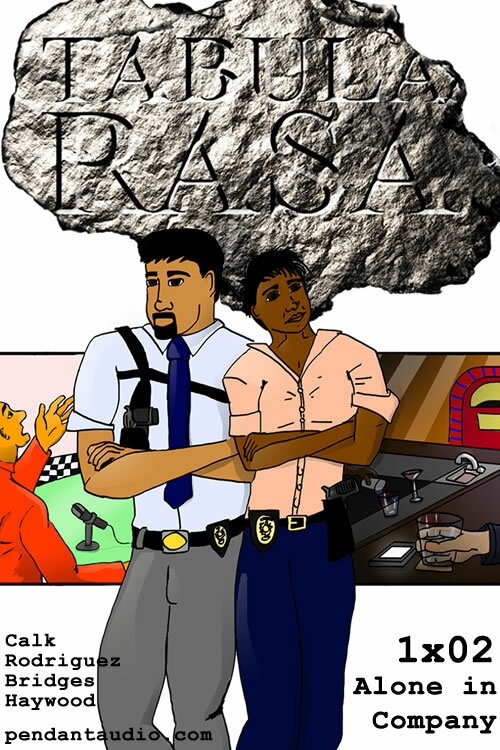 Everybody on this show is coming in with a past, with baggage, with something to deal with. Some will truly get to wipe the slate clean and start over, and some… won’t. 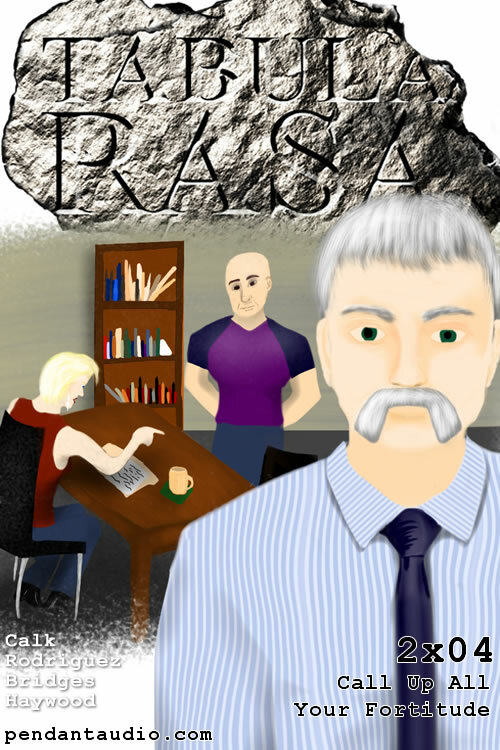 Enjoy the story, enjoy the sarcasm, enjoy the oblique literary references, and enjoy the ride. 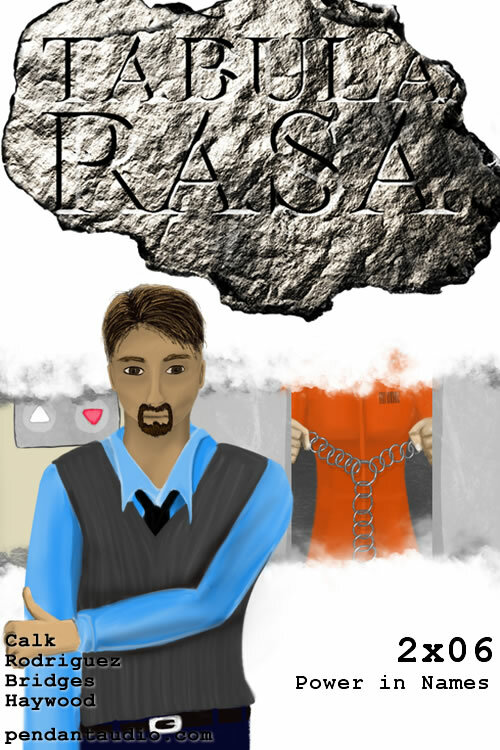 Creator and writer, "Tabula Rasa"
Early in 2012, Jack asked if I could look over the first two Tabula Rasa scripts to double-check his Spanish and to get general feedback about the show. From early on, his writing had me hooked and I excitedly told him that I couldn't wait to audition for the show. 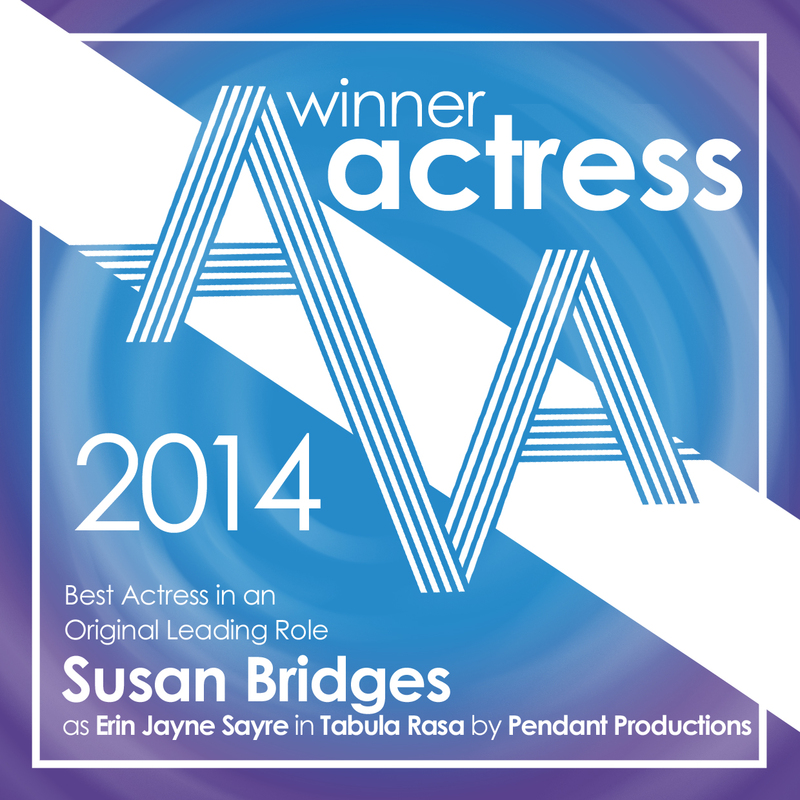 Never did I remotely imagine that I would be the one directing it (so much for auditioning!). The pressure to get the mixing right has been on my shoulders since I accepted the job. 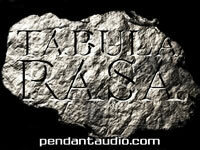 Tabula Rasa will bring a new array of brilliantly written characters to Pendant. This phenomenal cast will have you hooked from the beginning and you'll become invested in their characters' lives. The music will be the icing on top as we showcase phenomenal talent, as well as from time to time, bring in guest artists. With such fantastic writing and acting, it's my hope that the mixing will bring it all together and provide you with quality entertainment. So grab your favorite media player, sit back, relax, and as Jack said above, enjoy the ride. 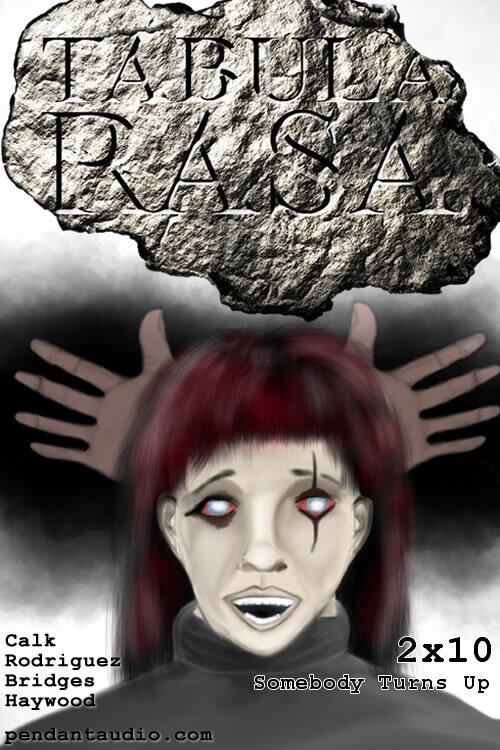 The Tabula Rasa wiki entry, complete with full episode cast lists and summaries! 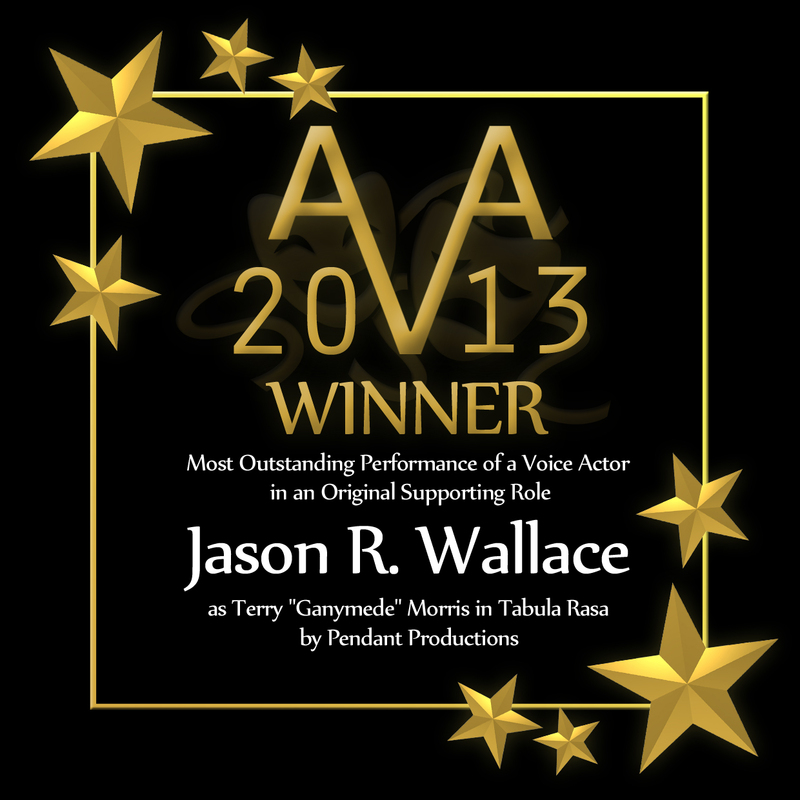 Kristen Bays as Lakisha Bulow in "Tabula Rasa"
Jason R. Wallace as Ganymede in "Tabula Rasa"
Winner of the 2015 Pendy Award for Best Supporting Actor in "Tabula Rasa"
for Erin Jayne Sayre in "Tabula Rasa"
for "By Her Side" in "Tabula Rasa"
Winner of the 2014 Pendy Award for Best Supporting Actor in "Tabula Rasa"
for Terry "Ganymede" Morris in "Tabula Rasa"
Winner of 2012-13 Pendy for Best Supporting Actor in "Tabula Rasa"
Liza's revelation leads Saanvi to break a silence of her own, Rafael's run in with Keith and Psycho goes even further south, and Cromwell sets the agenda! 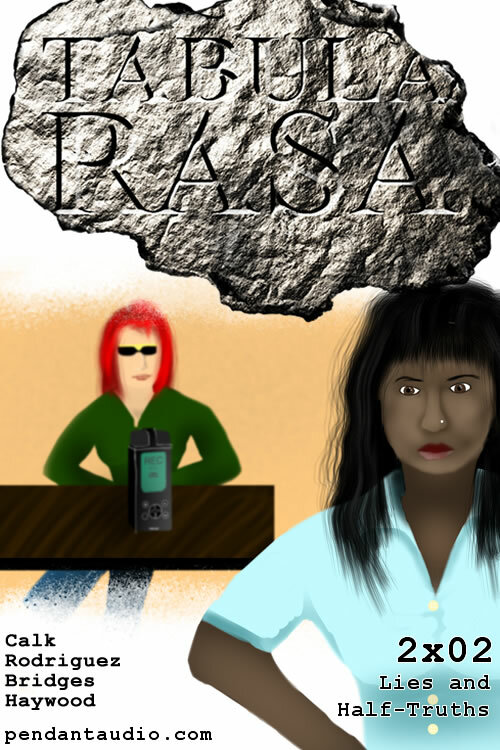 Vows of silence are taken and swiftly broken as Jayne goes to Clarke for advice, Lakisha goes to Liza with Rafael's secret, and Danica finally gives Gatz some answers! In the aftermath of Ganymede's appearance, tensions run high as Jayne and Keith make new friends! 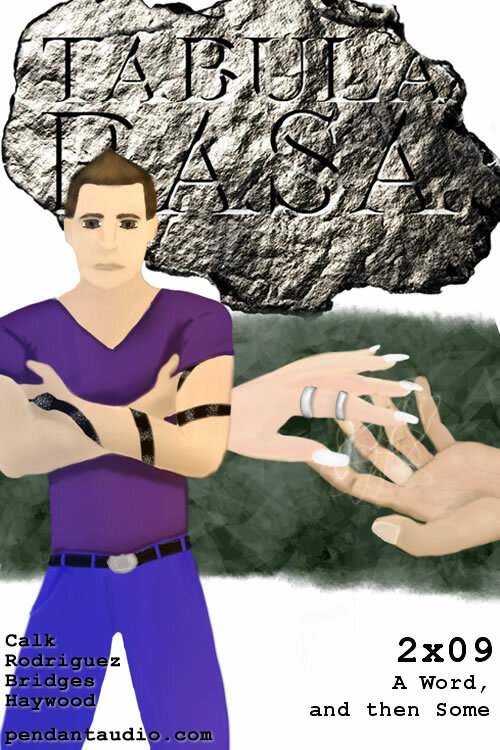 Moves are made and secrets are revealed as Ganymede finally resurfaces! 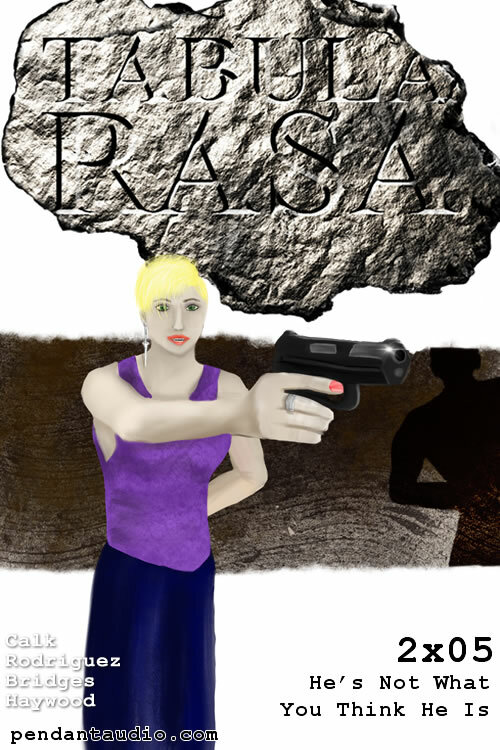 Two months after the negotiation with Danica, Liza returns to work, some promotions are in order, and Ganymede is out for blood! 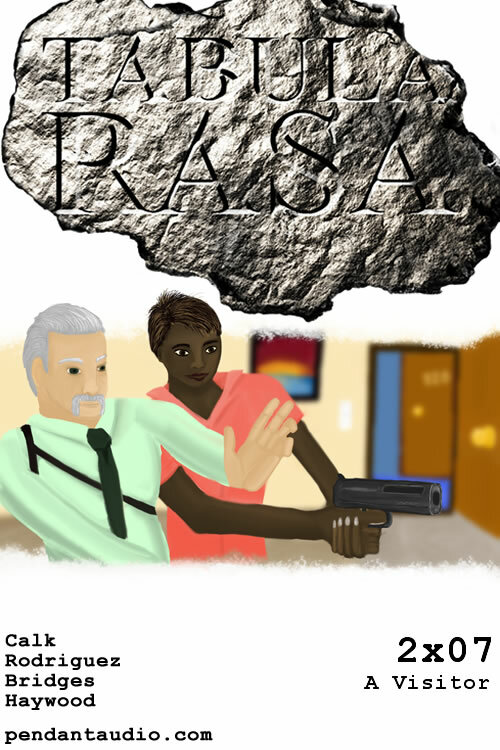 Forced to negotiate with Danica, Lakisha and Jayne find themselves surrounded by uncertainty, secrets, and lies! 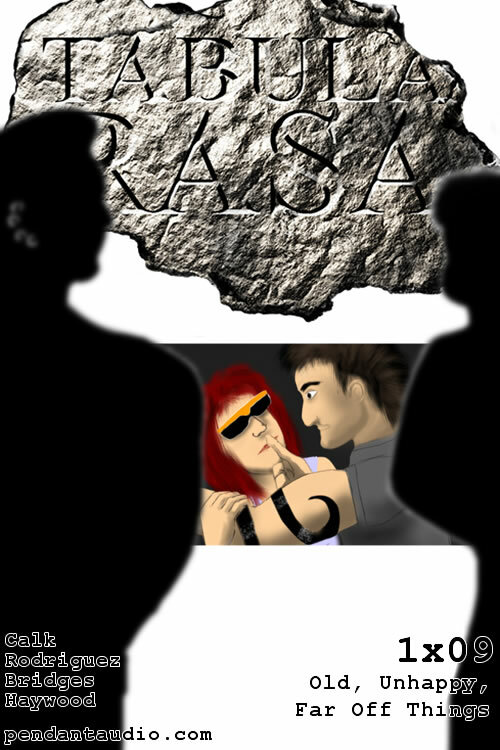 Those thought dead continue to resurface, Ganymede is threatened, and Organized Crimes struggles to find Liza! Organ C returns to Micawber's bar, Keith confides in Steph, and Ganymede and Gatz lay a trap! 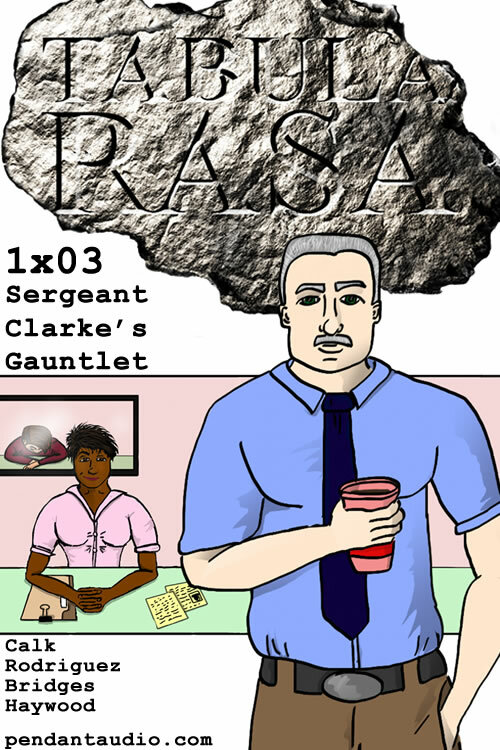 Everyone's a liar as Rafael brings Clarke to meet Lukasz, Jayne and Keith nurse the secret of Ganymede's identity, and Gatz and Calvin continue to torment Liza! 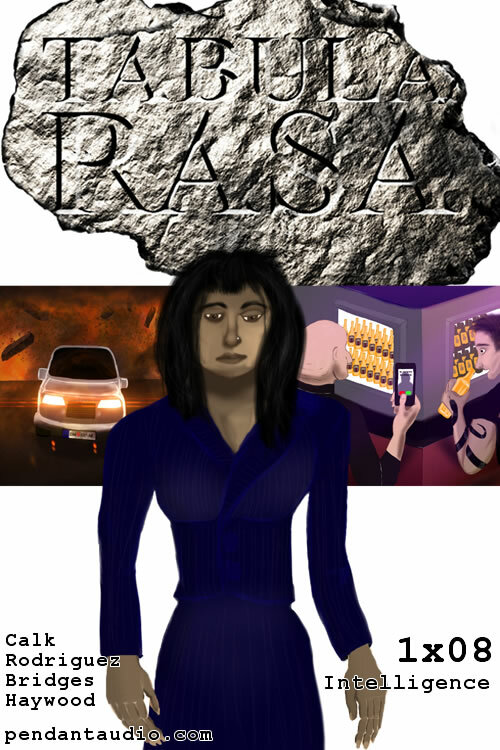 Organized Crimes is left reeling, Saanvi McGrath takes control, and a villain shows his face! 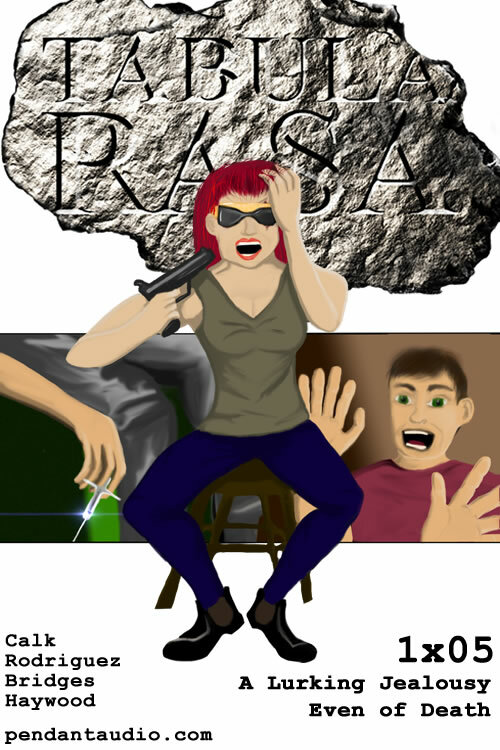 The "Tabula Rasa" season one blooper reel! 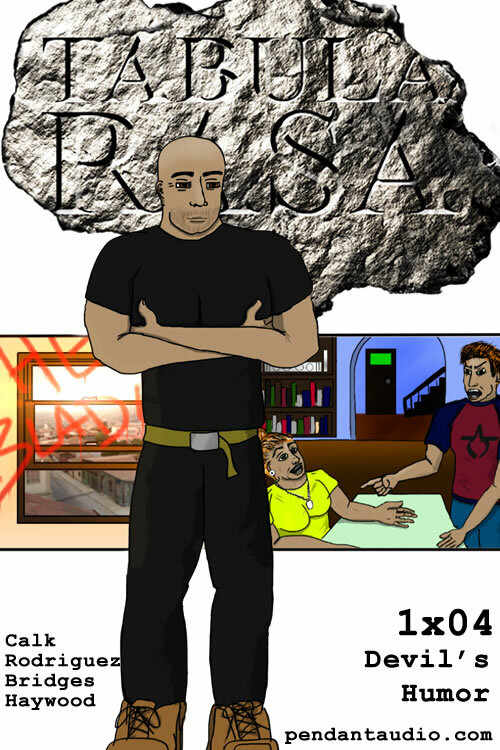 Nothing is as it seems as Jayne processes the things she has seen, Danica and Ganymede conspire, Montague is back in town, and the Organized Crimes team moves in to tie up a loose end from the gang war! Secrets are revealed and moves are made as a chance encounter sends Jayne reeling into her own past! Organ C tries to make sense of the events at the nightclub, Ganymede and Gatz are getting cabin fever, and a military operation in Bosnia goes wrong! As the gang war comes to a head, Keith gets caught in the crossfire, Clarke is dogged by the past, and Gatz is finally unmasked! It's Saturday night in Chicago, and from a fundraiser to a nightclub, things are about to get very sticky for Organ C and Keith! Nothing seems to be going right for anybody as Jayne's bad day leads to more flashes, Organ C digs deeper into the Arachne case, and Ganymede continues to execute his orders! Organ C investigates a murder in an alleyway, Keith asserts his independence, and family life is hard on the whole team! Clarke pulls an old case to test Jayne's abilities, and Keith makes a new friend! 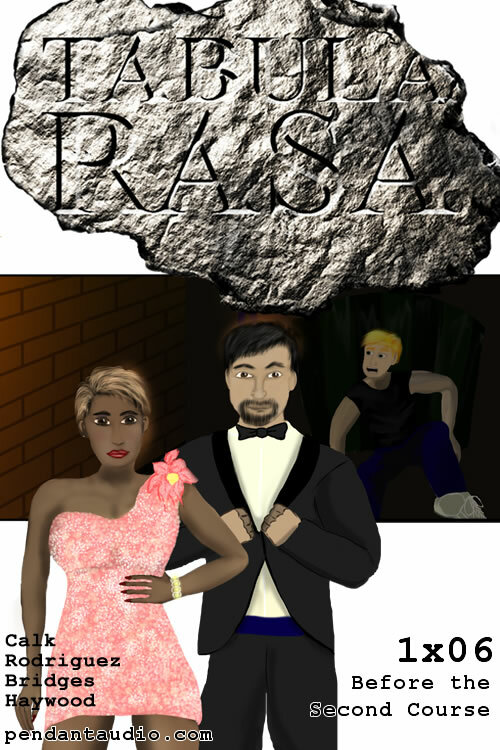 Liza attempts to help Jayne remember her past, Rafael gets Shakespearean to investigate the bombing, and will Ganymede get a second chance? 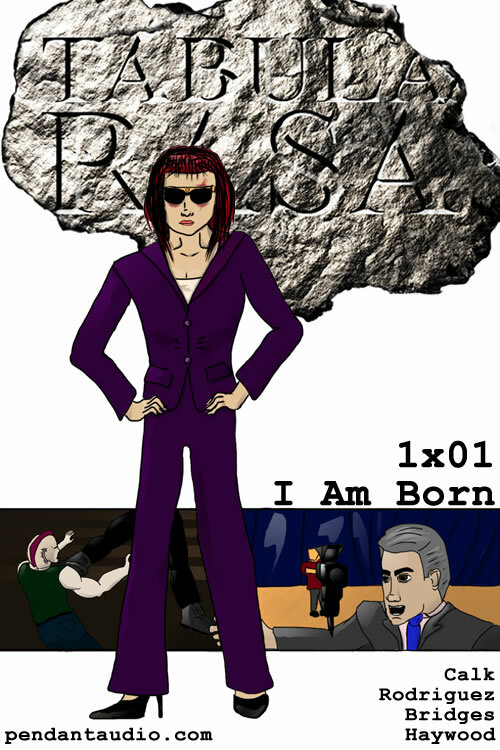 SERIES PREMIERE! 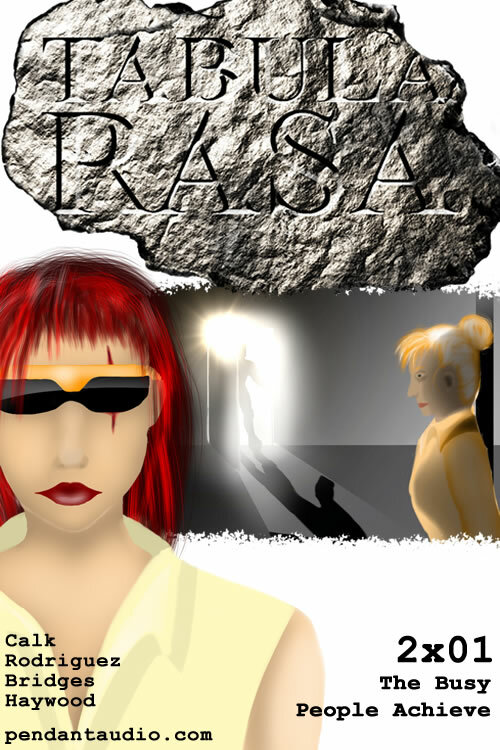 A blind woman has a premonition of an assassination, but can't remember the details of her own life! How are the two connected? 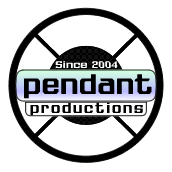 Find out as Pendant Productions unveils its newest ongoing series!